It’s America’s birthday today, marking 241 years since the Declaration of Independence. So how do we celebrate? With American cars, of course! 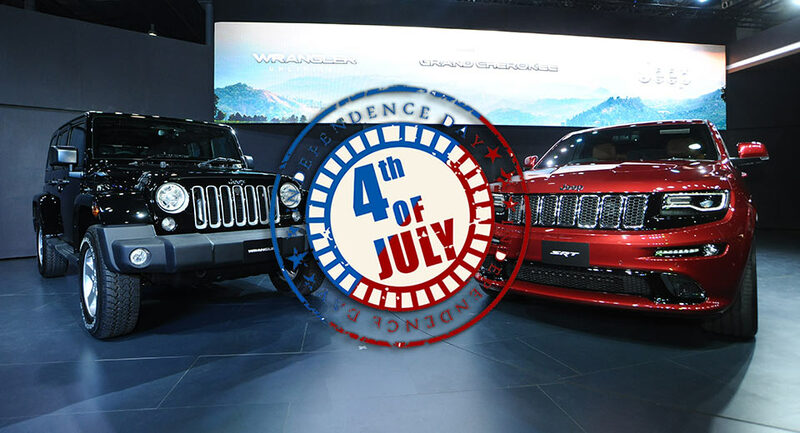 Some would argue that the most American cars are those not only assembled in the US of A, but containing the largest proportion of American-made parts, regardless of where their manufacturers are actually based. 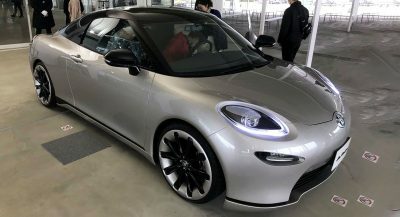 Fortunately Cars.com has compiled just such a list, just as it has for the past eleven years. Its 2017 American-Made Index. Unfortunately for those proponents of “buying American,” the amount of American-made parts has been falling. In the first year of the index, over 60 vehicles qualified. In last year’s, just eight. 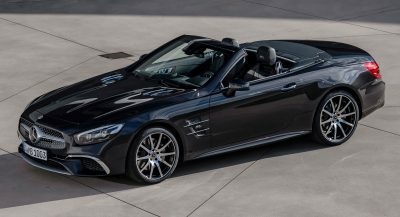 Cars.com reports that only three would have made the cut by the same criteria, so it’s revamped its formula, discounting sales considerations and focusing solely on the parts and how (or where) they come together. Out of 120 vehicles made in the United States, the editors whittled it down to the top 10, all of them made in America’s heartland in a near-contiguous procession of states in the mid-west and south stretching from Michigan down to Alabama. So with no further ado, here are the top ten American-made cars and trucks of 2017 – and make sure to watch the video below for more details. 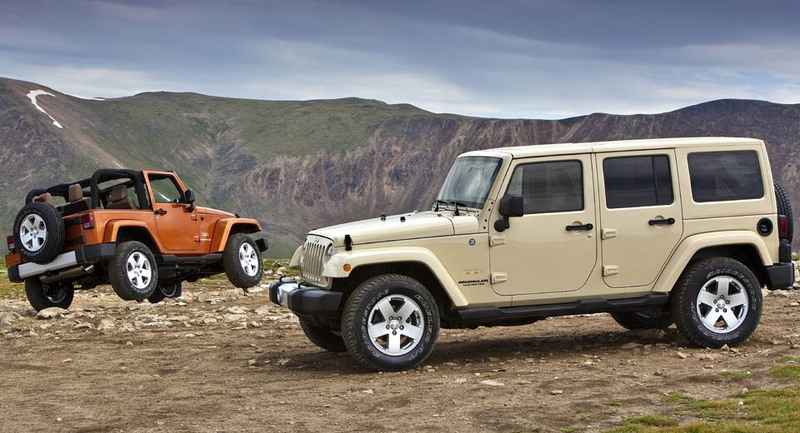 The very icon of the American SUV, the Jeep Wrangler (and the four-door Wrangler Unlimited) is built in Toledo, Ohio. 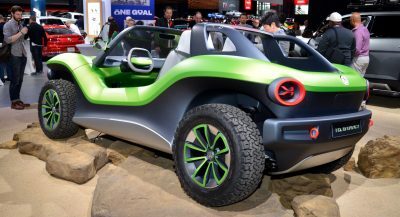 And not only is it made by an American automaker (albeit one part-owned by Italians), it has a very high percentage of American content: 74 percent for the two-door Wrangler, and 75 for the Wrangler Unlimited. 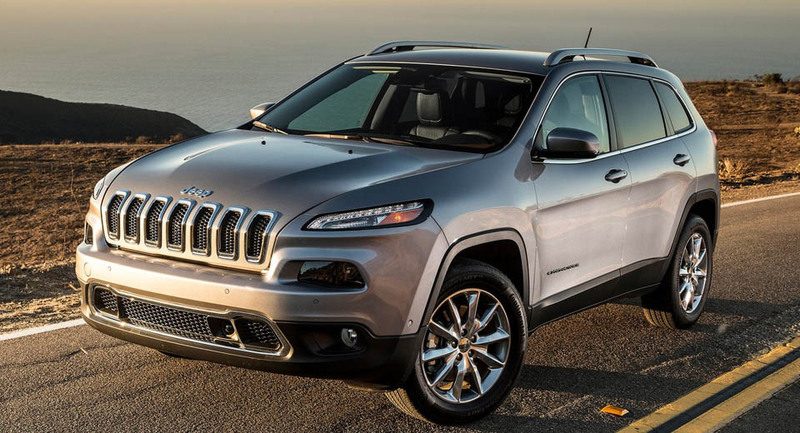 More of a crossover than an SUV, the Cherokee was until recently built alongside the Wrangler in Toledo, but was moved to Belvidere, Illinois. 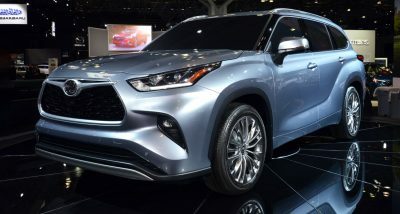 That, of course, is still in the United States, and 70 percent of its parts are sourced from within the country as well. 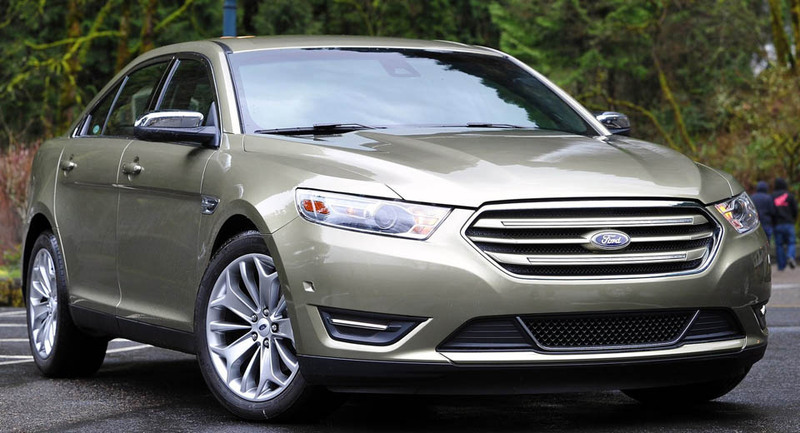 The quintessential American family sedan, the Taurus is built in Chicago by a US automaker whose shares (like those of its Detroit 3 rivals) are listed on the New York Stock Exchange. That makes it hard to track just where its owners are, but the Ford family controls a large proportion of the company’s voting power. 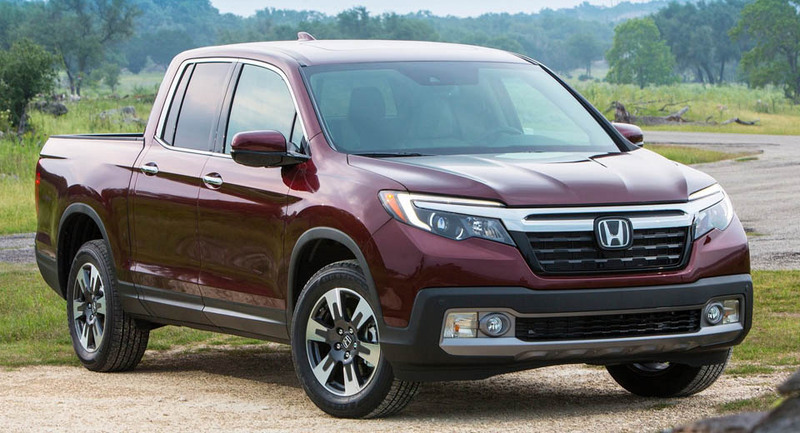 Honda’s pickup truck may seem like an “import,” but it’s actually made right here in the USA, in Lincoln, Alabama. 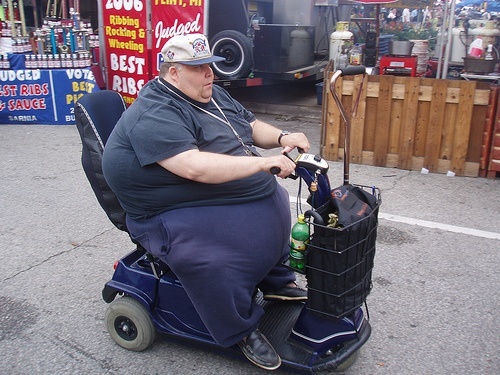 Plus it’s a pickup truck, and what could be more American than that? 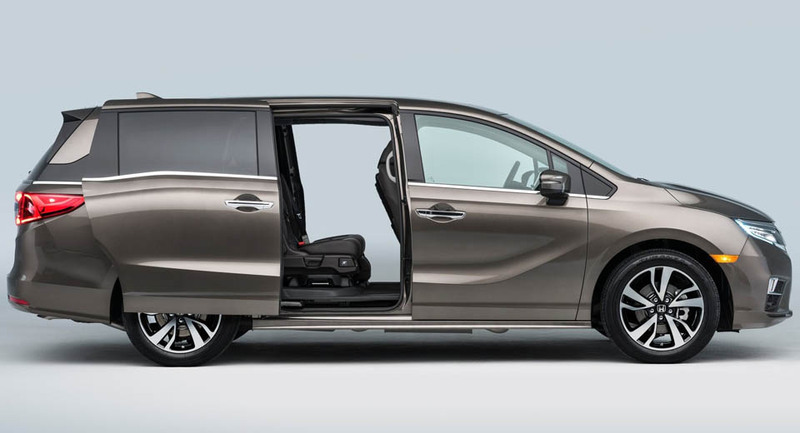 Crossovers are big business in America, so Honda’s luxury division make theirs in the States. 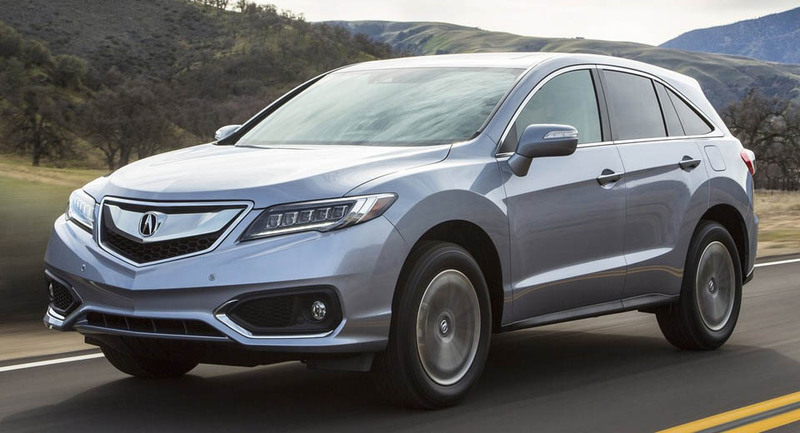 The RDX is built alongside the MDX and Honda CR-V in East Liberty, just outside of Columbus, while the NSX is made not far away at in Marysville, near the plant that also makes the ILX, TLX, and Honda Accord. 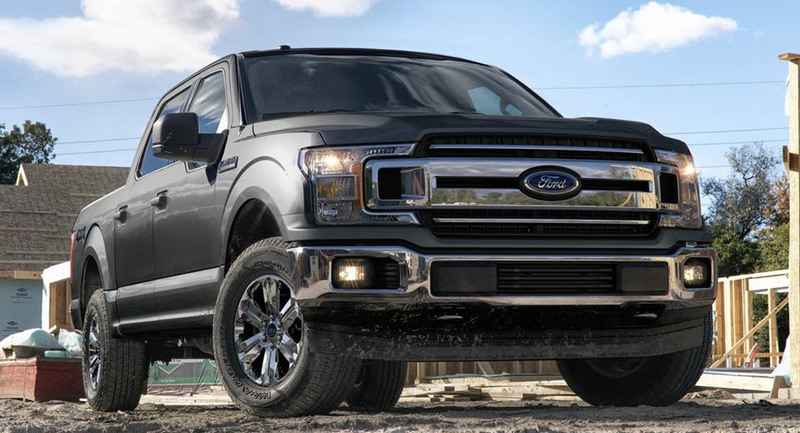 Consistently America’s best-selling vehicle, the Ford F-150 boasts a high proportion of American parts. It’s manufactured in parallel both in Dearborn, Michigan (Ford’s longtime home base) and Claycomo, Missouri. And though it is offered in other markets around the world, you can bet that the majority of those made at both plants stays in the United States. The sport-ute counterpart to the F-150 similarly encompasses a majority of American components. 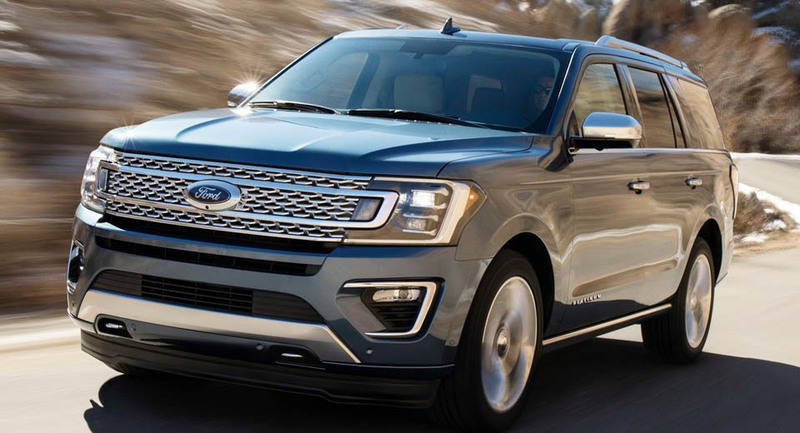 Now in its fourth iteration, the Expedition is made at in Louisville, Kentucky, alongside the Lincoln Navigator (its upscale counterpart) and the Ford Super Duty trucks. 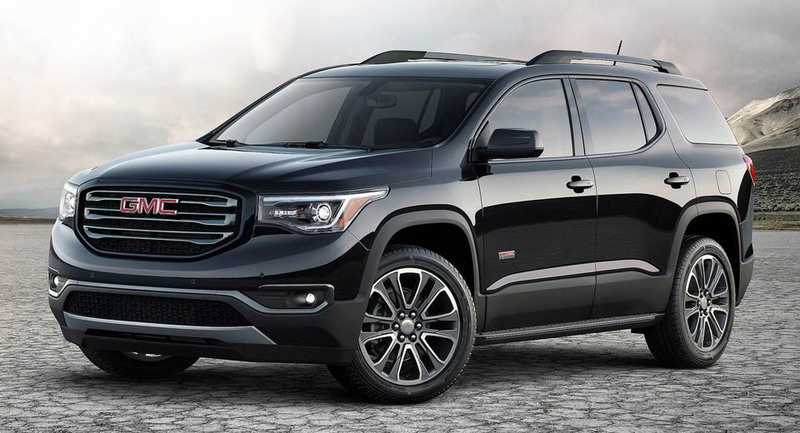 Made in Lansing, Michigan, the GMC Acadia was, in its first iteration, closely related to the Chevy Traverse and Buick Enclave (not to mention the Saturn Outlook). The new second-gen model, however, is its own stand-alone product, sharing its platform (but not much else) with the Cadillac XT5. 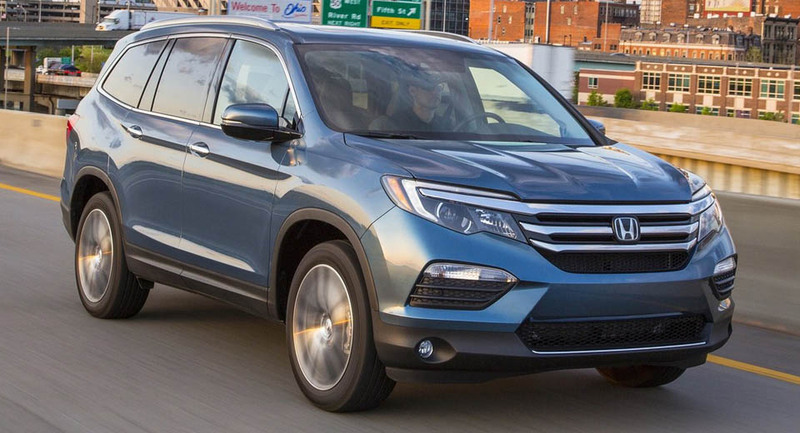 The fourth model that Honda got on this list (more than any “American” automaker), the Pilot is made in (you guessed it) Lincoln, Alabama, just like its platform-mates, the upscale Acura MDX and the utilitarian Honda Ridgeline that also scored a place near the top of this year’s index. All of which only serves to challenge our notions of what’s considered an American automobile and what’s an import. 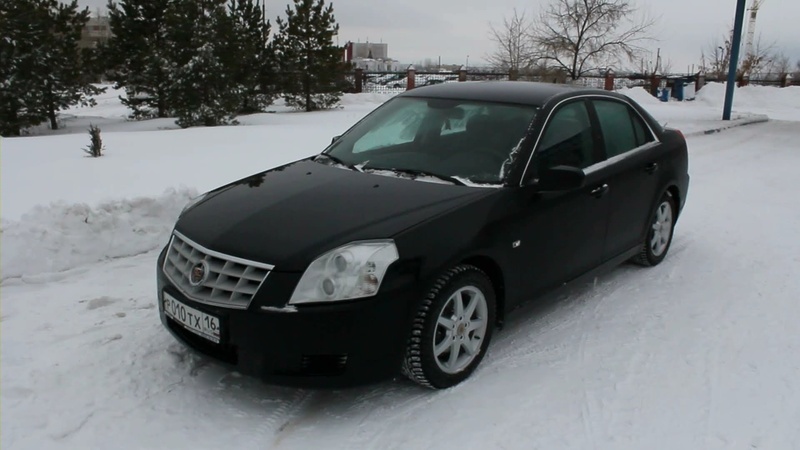 I was surprised there was no muscle cars in the list….. Damn commies started making them where they live. Ford builds the GT in Canada, that should say enough. It’s built by a coach builder. The 3.5L EcoBoost is made in Ohio. I’m not sure where the 7-speed DCT is made. It’s unique to the GT. The 6-speed DCT in the Focus and Fiesta I’m not sure about either. Those transaxles may be from Europe or reassembled in Michigan. 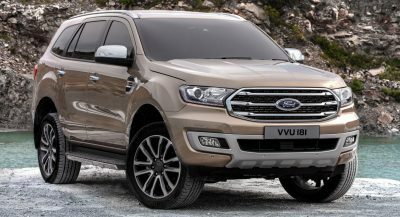 Ford reassembled the ZF 6-speed automatic for the F150, international Ranger, and other rwd cars and trucks in Michigan. The old USDM never offered a 6-speed. It did have a 5-speed automatic assembled in France or a 5-speed manual from Mazda assembled in Japan. The Dodge Challenger and Charger are built in Canada. The pony cars, the Chevy Camaro and Ford Mustang, are assembled in Michigan with parts from all over the place. The engines in the Chevy are from Canada. I know the 2.3L EcoBoost is built in Ohio and exported to be assembled into the Focus RS in Germany. It’s also in the Lincoln MK-C and versions of the larger Explorer. I believe Ford discontinued all but the SHO trim of the Taurus? I don’t believe we will see another USDM generation of the Taurus.